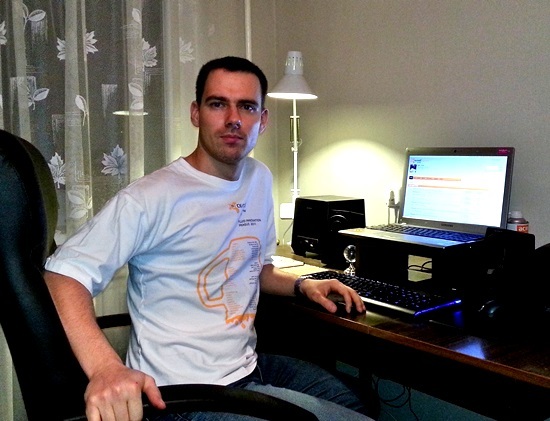 Earlier this month we introduced you to AVAST Evangelist: Paulius Yla. With nearly 10 years of experience gained from supporting users on the AVAST forum, Paulius can be easily called an AVAST expert. He has been using our software since 2003 and participated in testing dozens of AVAST products. Paulius has shared with us 5 basic and MUST-FOLLOW security tips! Antivirus software is a MUST. Don't believe your friends if the say you don't need it, it only slows your PC, and so on. It must be installed and must be up-to-date. A Firewall must be enabled too, at least the integrated one. Never use cracked illegal software, especially Operating Systems (OS). You will never know what backdoor can be included in it. Never ignore OS updates, leave automatic updates on. Other software updates are also important. In most cases they are fixing bugs, security holes etc., and improving your internet security. Believe me, the internet is a wild place, so try to avoid sites with a bad reputation or risky sites (peer-to-peer, adult sites, etc.) There is no AV solution which can protect you from 100% of threats, so use your head, too!